Tax season is here! As you look for ways to lower your taxable income, don’t overlook medical expenses as possible deductions. The rising cost of healthcare is leaving many families grappling with steep medical bills. Even with an emergency fund and insurance plan in place, unexpected medical expenses can occur and leave a heavy burden. To offer some relief, the IRS allows the deduction of qualified medical and dental expenses that exceed 7.5% of one’s adjusted gross income for 2018. Note that the 7.5% threshold is for 2017 and 2018 taxes. For 2019 taxes, the threshold is increasing to 10%. Medical expenses are considered an Itemized Deduction, not a Standard Deduction. If your Itemized Deduction is less than the Standard Deduction, then the Standard Deduction will be taken. A medical expense must be an unreimbursed expense in order to be deductible. This means you paid out-of-pocket because an insurance policy did not cover the expense. You must meet the 7.5% threshold. Let’s say you earned $50,000 last year. If you spent $3,750 or less on medical expenses, you do not meet the requirement to deduct medical expenses. If you spent $4,750 on medical expenses, you can deduct $1,000 in expenses. Deductible medical expenses may include, but aren’t limited to: medical practitioner fees, in-patient hospital care or residential nursing home care, acupuncture treatments, inpatient treatment at a center for alcohol or drug addiction, weight-loss program for a specific disease diagnosed by a physician, insulin, false teeth, hearing aids, service animals, transportation for and essential to medical care, etc. Expenses that you may not deduct include, but aren’t limited to: funeral or burial expenses, over-the-counter medicine, cosmetics, toiletries, nicotine patches that don’t require a prescription, etc. Click here to read the full list of what you can and cannot deduct. If you incurred substantial medical expenses in 2018 that may be deductible, it may help you reduce your taxable income owed. 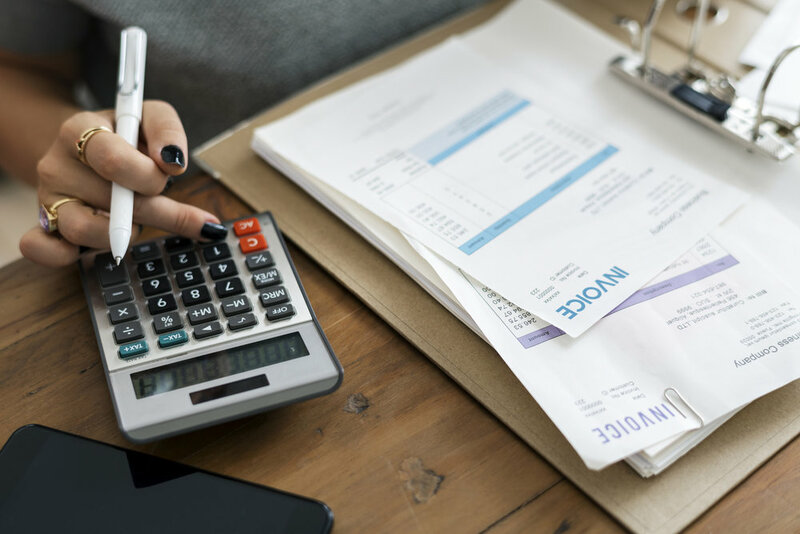 It’s prudent to consult with your tax advisor or CPA to discuss whether it makes sense to Itemize or take the Standard Deduction to reduce your tax liability. If you’re looking for a personal tax advisor, feel free to contact me and I can refer you.